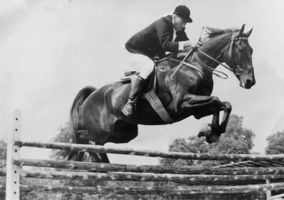 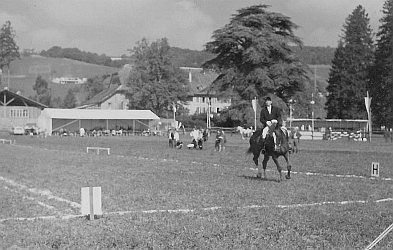 Three-generation history of Equestrian Center "Manège de Begnins" - located close to Nyon. 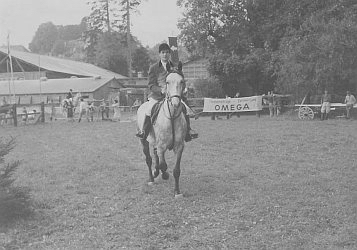 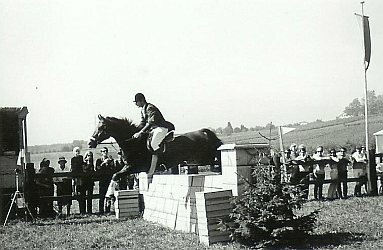 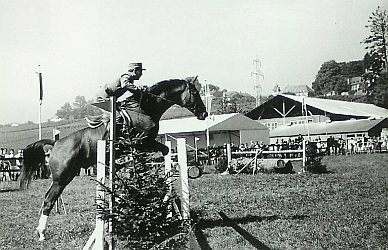 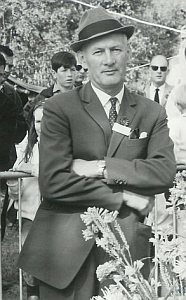 Founded in 1950 by Raymond Félix, the Manège de Begnins was the very first equestrian center between Lausanne and Geneva. 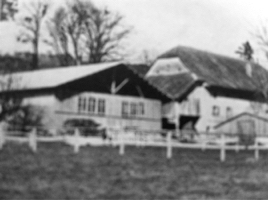 Today, over 65 years later, the third generation of the Félix family manages the center, continuing to provide still the same dedication to quality work as did their grandfather. 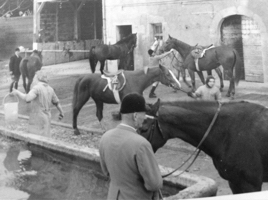 The stables are located in the countryside surrounded by a vineyard with a delightful view of lake Geneva, only two minutes from the Gland-Begnins highway exit.